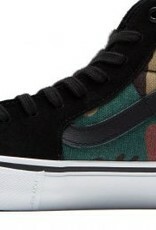 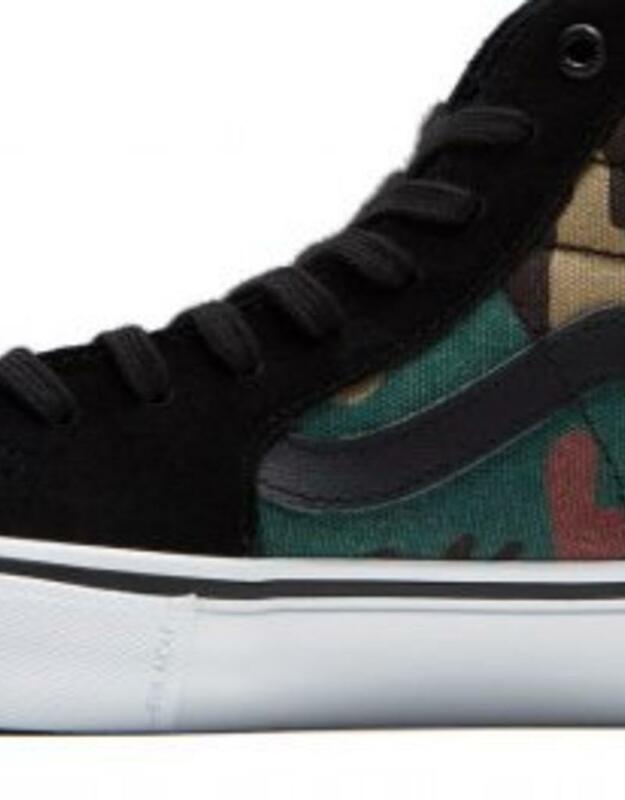 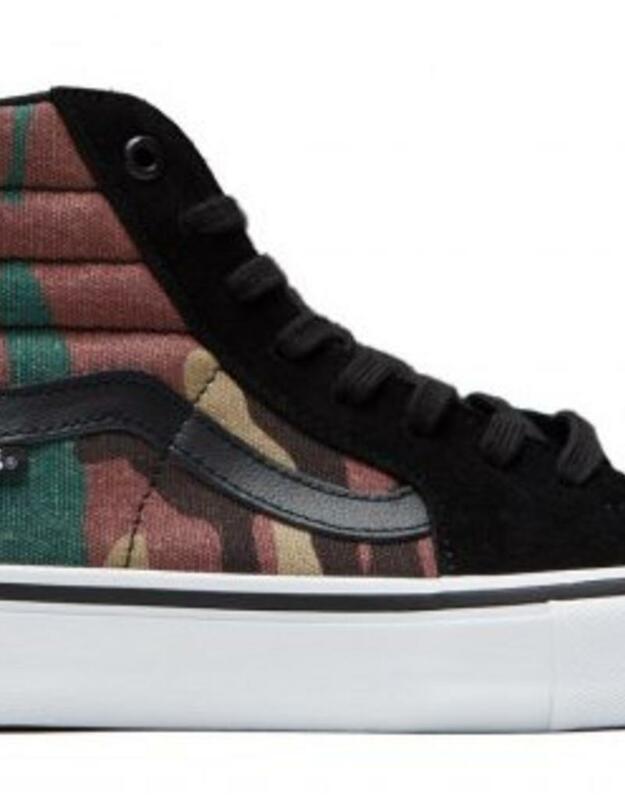 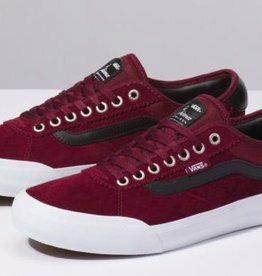 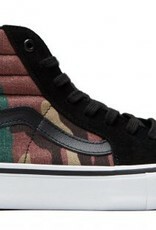 Introducing the Sk8-Hi Pro Shoes from Vans. 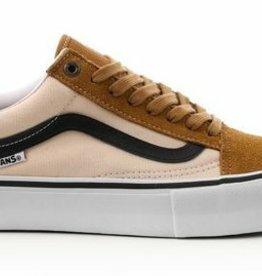 The suede and canvas upper on the classic Vans Sk8-Hi silhouette with original side stripe has been upgraded with UltraCush HD Sockliners for advanced cushioning, and Duracap Toe Underlay, and Upper Ollie Underlays for extra reinforcement where needed most. 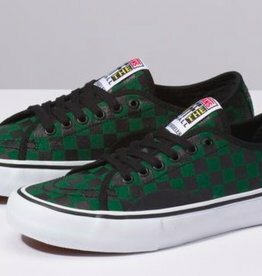 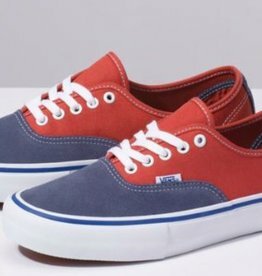 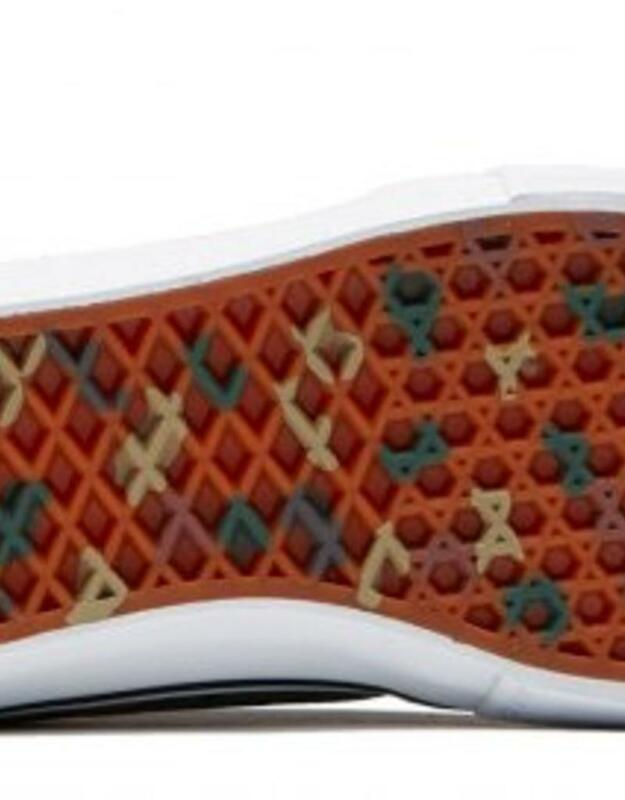 Of course, they include the Vans original Waffle Outsole.